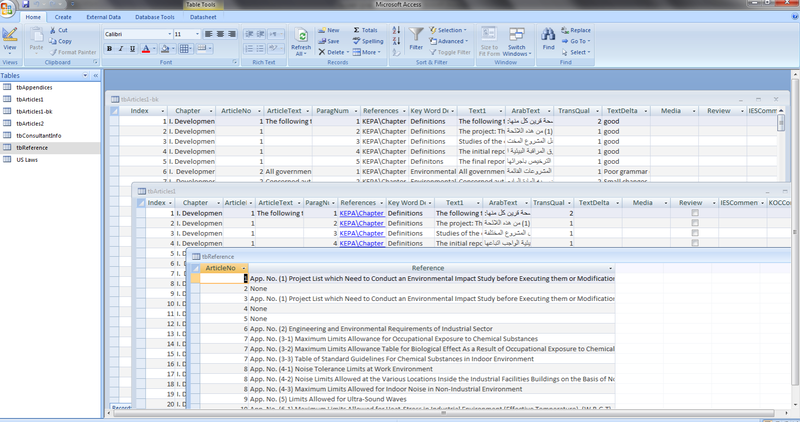 Submission of environmental chemistry through the Compliance Information Management System (CIMS) using the Environmental Quality Information System (EQuIS) from Earthsoft. Medgate changed its name to Cority to reflect its principal values and growing functionality. 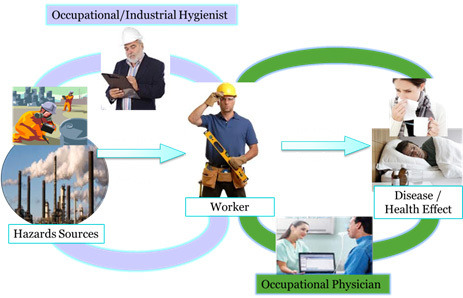 Cority is still the world leader in industrial hygiene and occupational health solutions. 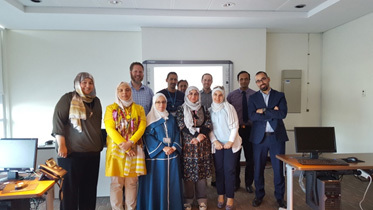 The industrial hygiene (IH) program for Kuwait Oil Company North Kuwait directorate (KOC NK) is posturing to assume a leadership position within KOC and Kuwait. In order to meet the challenges of a modern IH program, the KOC NK team is expanding their capabilities to include an enterprise level IH management system that can assist their program and technical staff. IES executed a pilot study for KOC NK for 12 months using existing data of 2 work areas of different operation in North Kuwait. 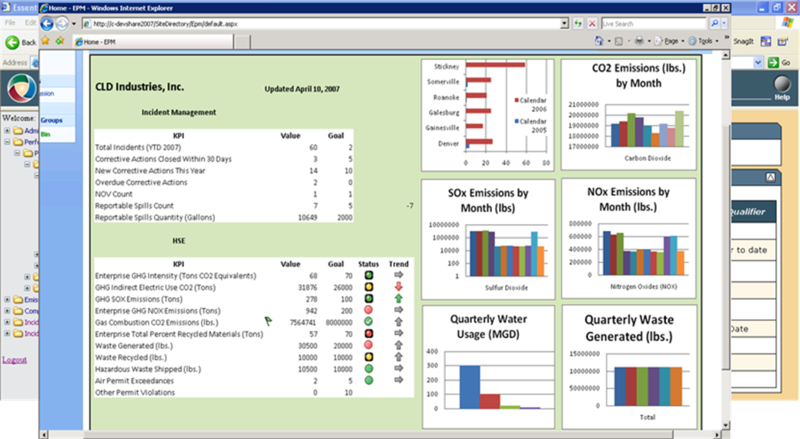 The pilot study included world-class enterprise IH software (Medgate IH Module) configured by IES. IES provided training and local support during the pilot study to ensure full user experience and satisfaction during the project term. IES deployed EIMS at KNPC to closely monitor the emission from its 3 refinery sites and local marketing. The EIMS System consist of Air Emission Module, Water Module and Industrial Hygiene Module. Provide KNPC with standard IHS Customer Care services for all KNPC licensed modules. Hotline telephone support (Web Support) and technical advice providing solutions through telephone by the Consultant . Qualified Support Engineer at least 4 times a month. 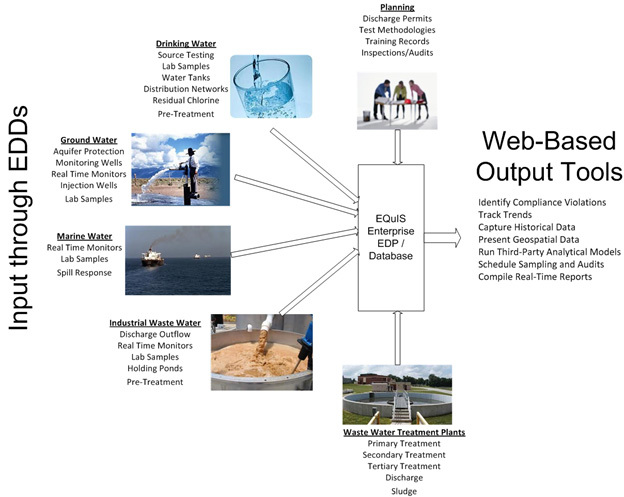 Developing new model emission by identifying and gathering relevant process data, map the data to EIMS DB and develop equations for pollutants. 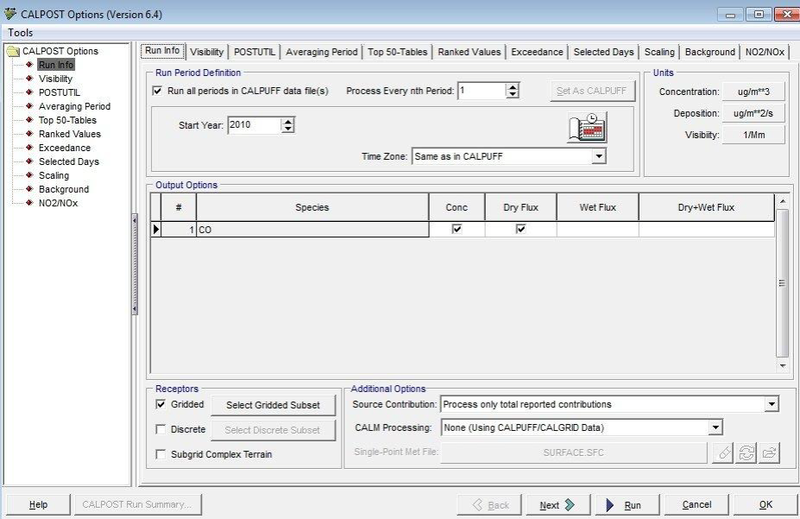 Support Water Module users with reports, outfalls. Maintenance of Oracle Database/ Windows servers. 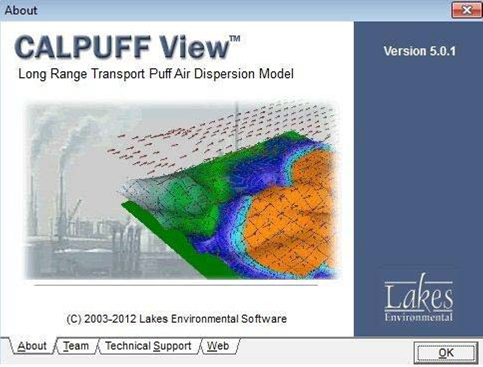 CALPUFF is an advanced non-steady-state meteorological and air quality modeling system. 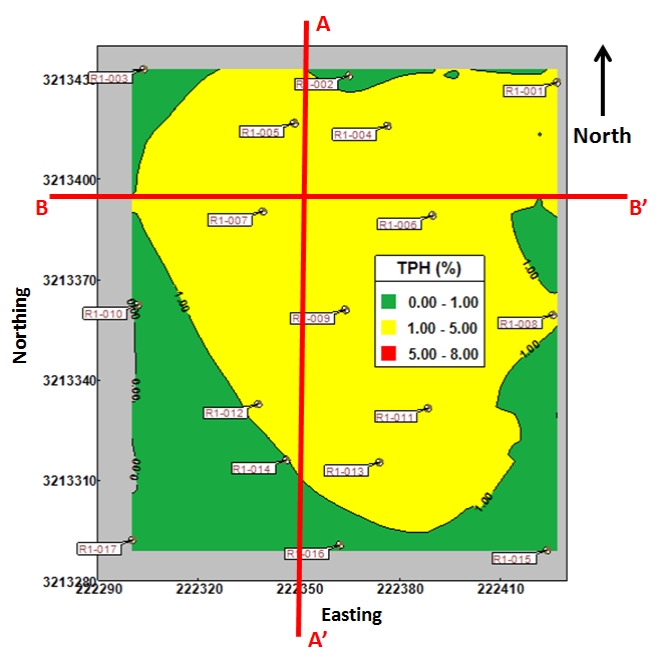 The model has been adopted by the U.S. Environmental Protection Agency (U.S. EPA) in its Guideline on Air Quality Models as the preferred model for assessing long range transport of pollutants and their impacts on Federal Class I areas and on a case-by-case basis for certain near-field applications involving complex meteorological conditions. 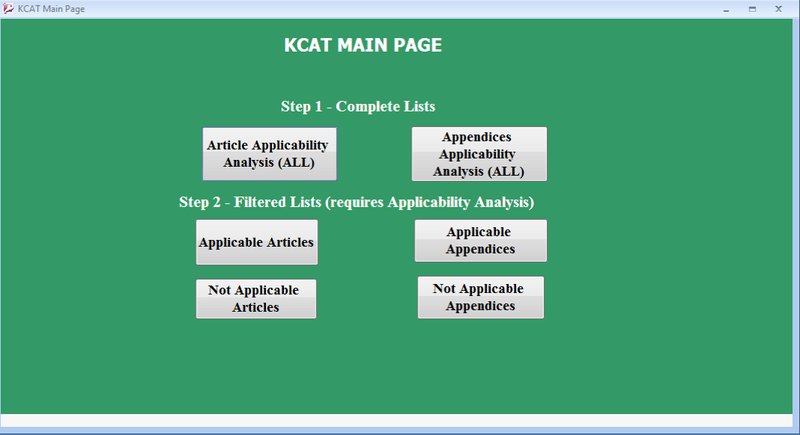 The modeling system consists of three main components and a set of preprocessing and post processing programs. 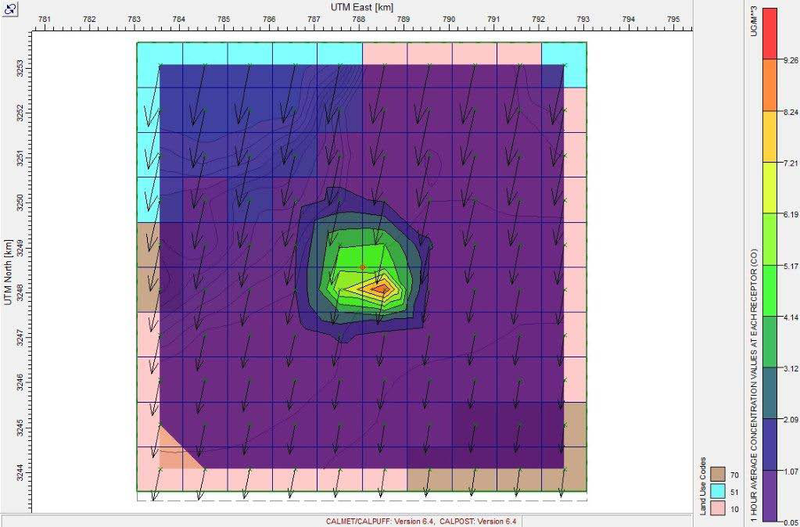 The main components of the modeling system are CALMET (a diagnostic 3-dimensional meteorological model), CALPUFF (an air quality dispersion model), and CALPOST (a post processing package). 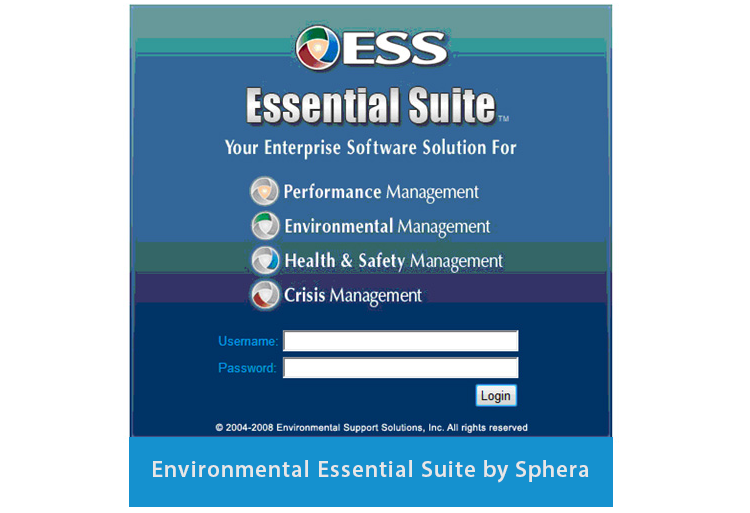 Each of these programs has a graphical user interface (GUI). 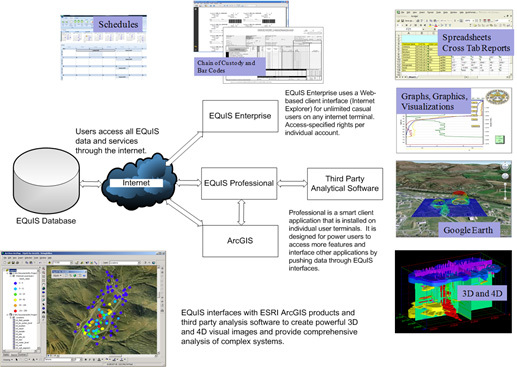 In addition to these components, there are numerous other processors that may be used to prepare geophysical (land use and terrain) data in many standard formats, meteorological data (surface, upper air, precipitation, and buoy data), and interfaces to other models such as the Penn State/NCAR Mesoscale Model (MM5), the National Centers for Environmental Prediction (NCEP) Eta/NAM and RUC models, the Weather Research and Forecasting (WRF) model and the RAMS model. © 2017 Integrated Environmental Solutions. All Rights Reserved.